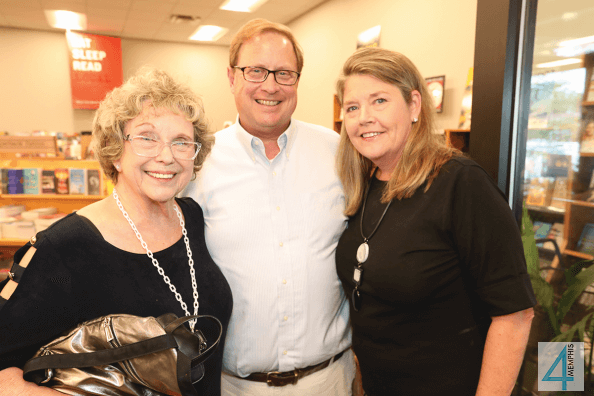 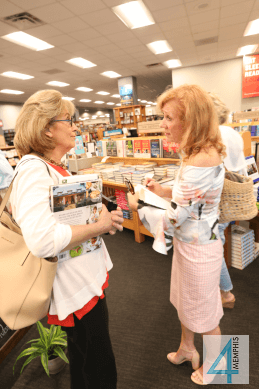 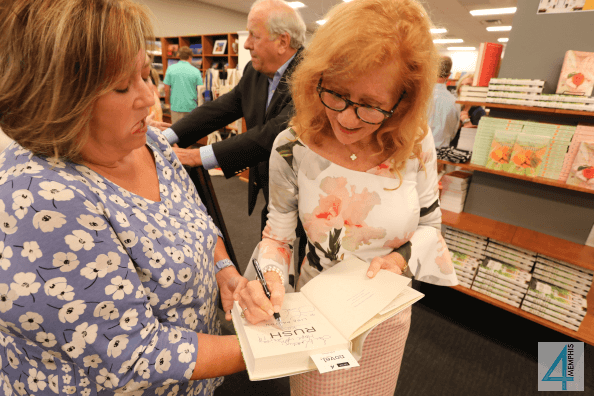 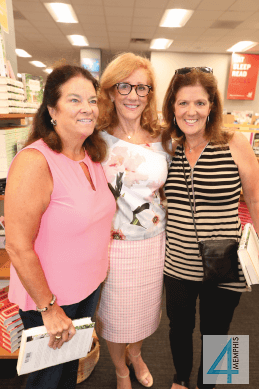 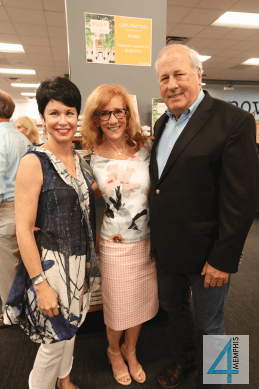 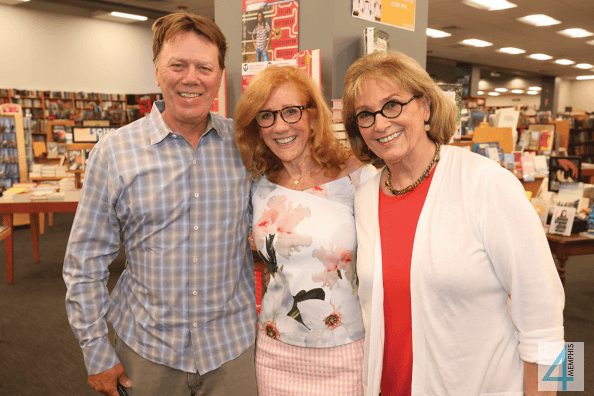 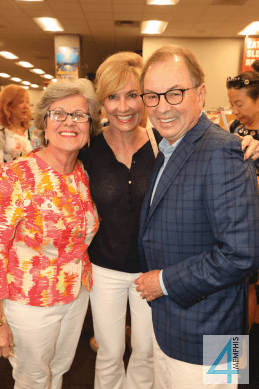 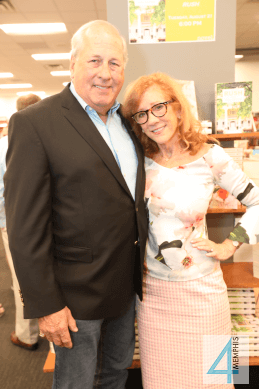 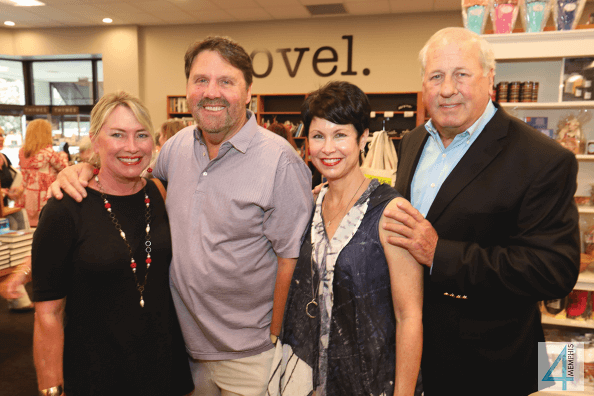 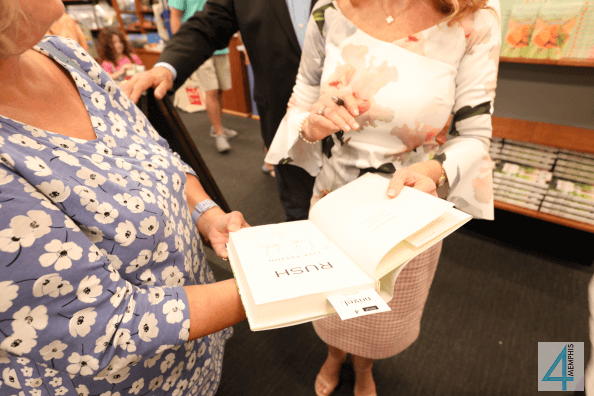 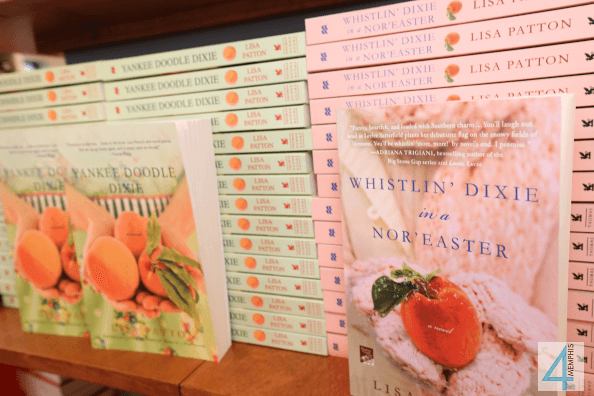 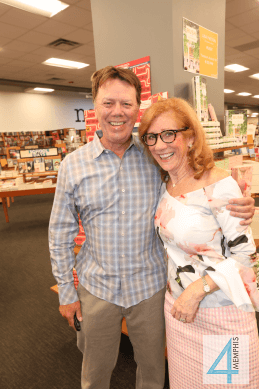 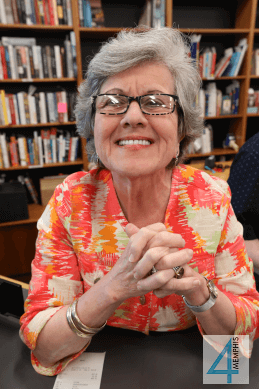 Author and hometown favorite Lisa Patton returned to Novel to celebrate the launch of her new book, Rush. 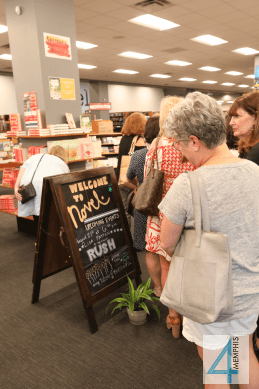 The crowd of adoring friends and fans enjoyed Lisa’s story of how her first novel in several came to be. 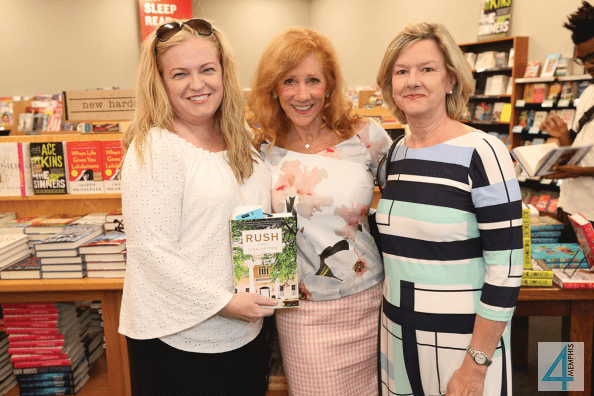 Rush is complete with her trademark wit in a very Southern setting of a fictional Ole Miss sorority house.